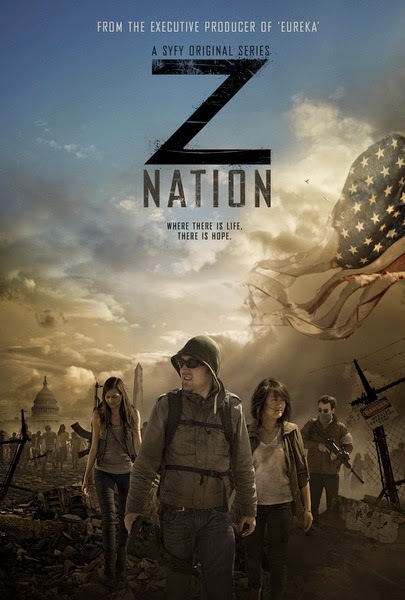 +50% Like Z Nation TV Series of 137 Votes! We Liked: Something to tide you over in between The Walking Dead droughts. The zombies special effects appear pretty good and the story intertwines between the zombies and the horrors of mankind. We Disliked: Not one of the better zombie TV shows, but does the trick on a late night. Some of the acting are pretty bad, and better acting actors tend to die off quickly. Synopsis: Three years after the zombie virus has gutted the country, a team of everyday heroes must transport the only known survivor of the plague from New York to California, where the last functioning viral lab waits for his blood.